In the last few years, we’ve seen an unrivaled explosion of the Soundcloud-rapper genre into the mainstream music scene. Typically featuring shoe-string-budget production, trap influences, mumbled lyrics, and dark subject matter, a considerable number have managed to translate internet views into worldwide airplay. The foremost of these must be Tekashi69 and the late XXXtentacion. In the coming year, I would tip another rapidly ascending online star to make waves in the mainstream: Joji. With his debut album Ballads 1 topping the Billboard R&B chart this year, Joji has built on the now-passé trap-and-mumble-rap combo of his earliest works and is now carving out a fascinating niche. Taking a slower, more emotive approach, song-writing and novel production are the central focuses of Joji’s tracks. See his biggest hit so far, ‘Slow Dancing in the Dark’, for a perfect example – the expected lo-fi, atmospheric beat is gilded with pulsating synths and powerful lyrics, seeming halfway between Japan’s Yellow Magic Orchestra and an outtake from 808s and Heartbreak by Kanye West. Other tracks such as ‘XNXX’, ‘Can’t Get Over You’ and ‘Will He’ show a unique ear for melody, and some inspired production that sets him apart from other artists in the genre. In my mind, there is no-one on the rap scene currently making music like Joji’s. 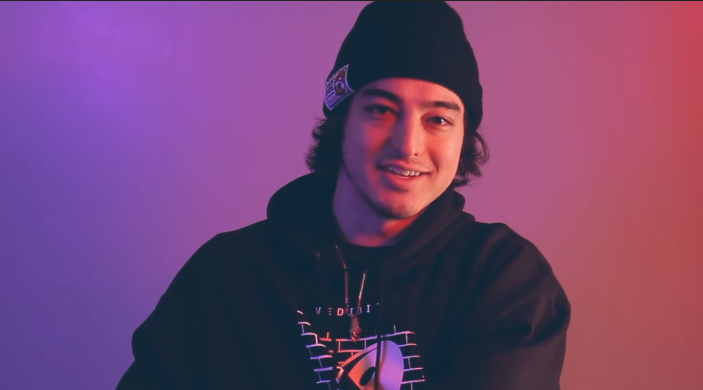 Whilst he can produce your typical internet trap song (he is, of course, an internet trap musician), it is Joji’s potential to develop and push his style onto a worldwide platform that makes him a great pick for further success next year.